For children, hair grows a measly quarter of an inch every month on average. In children, the cycle of new hair being grown through your hair follicles takes around 2 to 6 years. After this, there is a period of roughly three months during which the hair shed, which is called the resting phase. 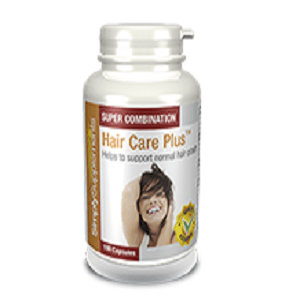 Around 50 to 100 strands of hair fall out, naturally, on a daily basis. A child’s hair follicles play a vital role in determining the growth of their hair. Larger follicles will produce thick hair whereas narrow follicles will produce fine hair. Hair growth in children is determined by a variety of factors, ranging from health and nutrition to stress. To make sure your child grows hair at an ideal rate, there are few things you can do. Hair is a reflection of health. Opting for a junk food laden diet as opposed to a nutritious one will affect your child’s overall health, including her hair. Instead of carbonated drinks, give your child water. As vitamin A is essential for hair to grow healthy, feed your child vegetables and fruits such as oranges or yellow vegetables. 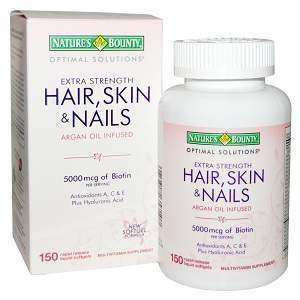 This will promote the health of her scalp’s glands. Citrus fruits, strawberries, tomatoes and green vegetables are a good source of vitamin C, which is needed to prevent breakage in hair. 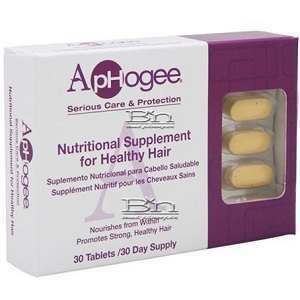 Another important vitamin is vitamin E that adds strength to your hair. Vitamin E is found in leafy green vegetables, as well as silica, which is found in alfalfa and beets. Eggs are a good source of proteins which, when consumed, prevent the hair from going into the resting phrase. Eggs happens to also include an amino acid, L-cysteine, which is crucial to your hair’s health. 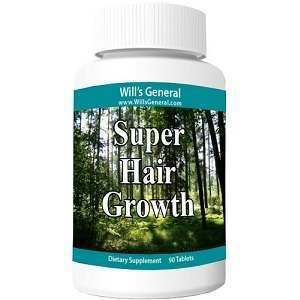 Manganese and vitamin B along with biotin are also found in eggs, which are good for hair growth. Other sources of protein include fish, lean meats, and poultry – but eggs are recommended for breakfast. 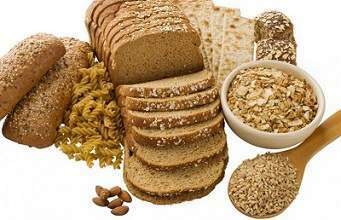 Whole grains, as opposed to processed flour which is used in white bread and pasta, contains vitamin B, which regulates your hormones to optimize hair growth, and biotin, which is essential for the production of keratin, the protein building blocks of your hair. Another layer of protection for your hair is offered when your child consumes inositol, which happens to be found in whole grains. There are certain fats that are necessary for the health of your hair that need to be included in your child’s diet. Omega-3 fatty acids and essential fatty acids, which can be found in fish, should be included to substitute for trans and saturated fats. 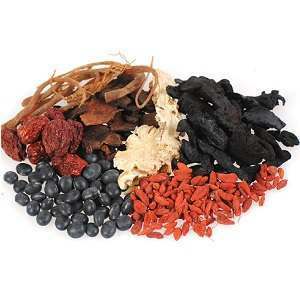 These are often found in commercial products for hair care. To include omera-6 and omega-9 fatty acids in a diet, have organic beef and olive oil. 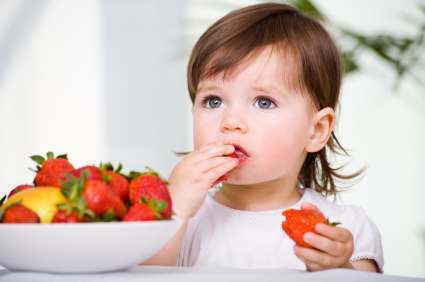 Iron and zinc, a deficiency of which may result in hair loss, should also be included in your child’s diet. 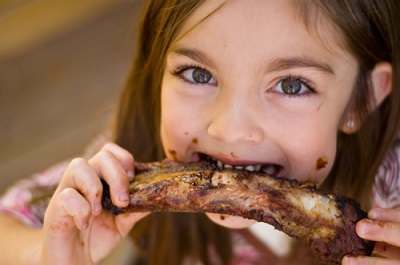 Chicken, beef, and pork are the meats which include zinc and iron. You can also add sunflower seeds, bran, wheat germ and oatmeal for a good source of zinc in your child’s diet. For foods specifically containing iron, feed your child blackstrap molasses, pumpkin, enriched cereals and leafy green vegetables. Encourage your child to take care of her hair and start a hair care regimen when she’s old enough. Teach your child to gently towel dry her hair so as not to damage it in the process. Make her use a wide-tooth comb when combing her hair if it’s wet to prevent breakage. Don’t bother with a hair dryer and the heat can cause further damage. It’s recommended to wash your child’s hair less but to condition it more. Use metal-free hair bands to avoid tangles and breakage. Also use a bristle brush to comb your child hair in order to stimulate blood circulation and evenly distribute natural oils on your child’s scalp. Sometimes children develop scalp conditions. The most common amongst children is a fungal infection caused by a type of ringworm called tinea capitis. 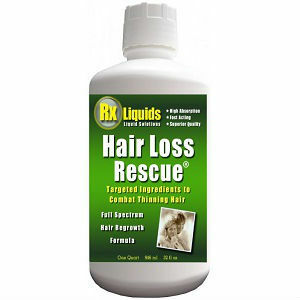 This leads to hair loss and is contagious. It’s recommended that you take your child to a doctor.